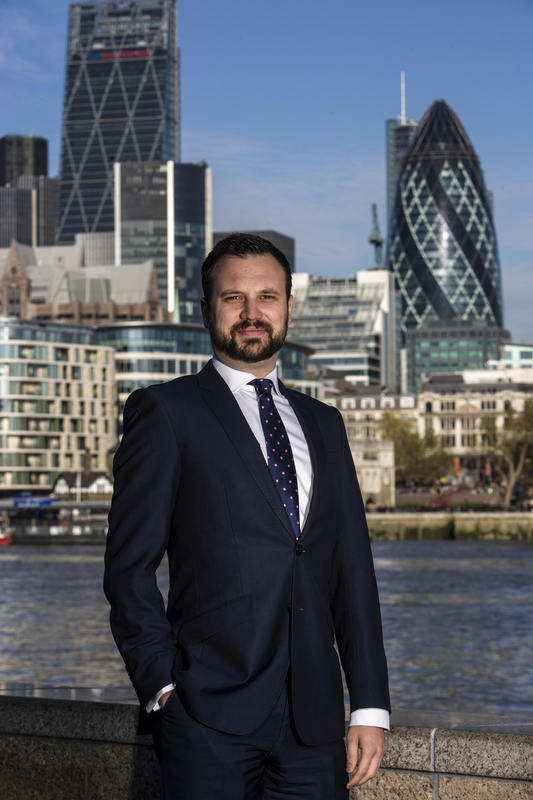 Some company photography headshots are most effective if they convey the director or staff member’s location. 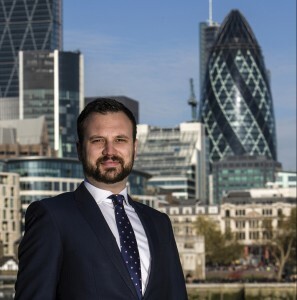 For instance, a London FTSE or financial trader’s company portrait will subtly convey their genuine activities as a professional location shot, including a famous or relevant landmark such as the Gherkin, London Bridge or Stock Exchange, depending on their sector and profession. This type of photography not only requires care with depth-of-field to not look like a tourist photo or a generic catalogue shot, but it also requires the right equipment, processes and preparation from the photographer and subject. After all working outside can introduce unknown variables that need to be controlled and used to best advantage. It may also require, depending upon lighting conditions, separate post-production work to correct colours, all of which is included in the quoted price.